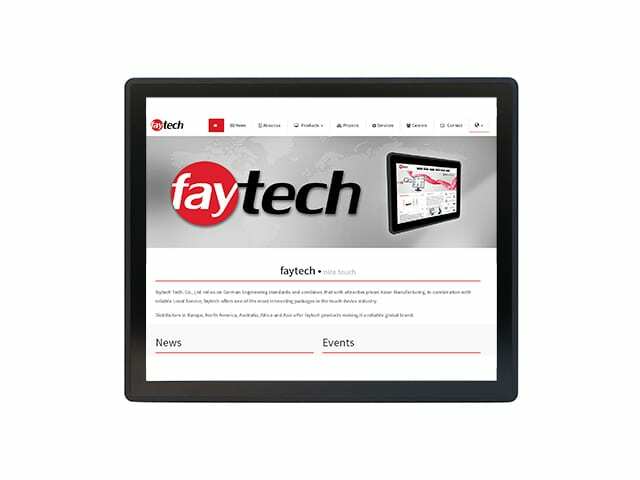 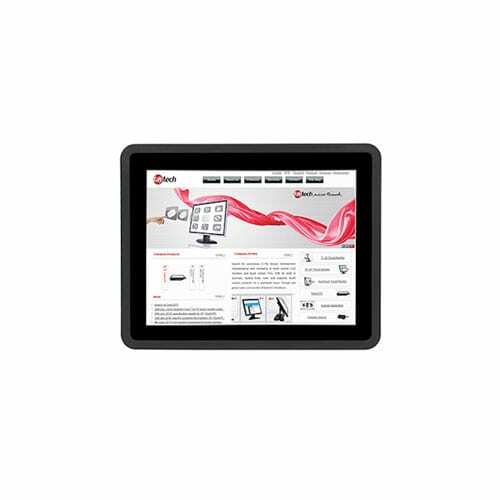 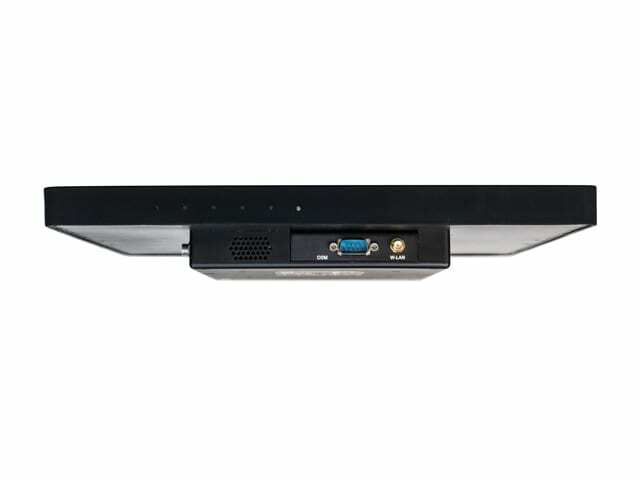 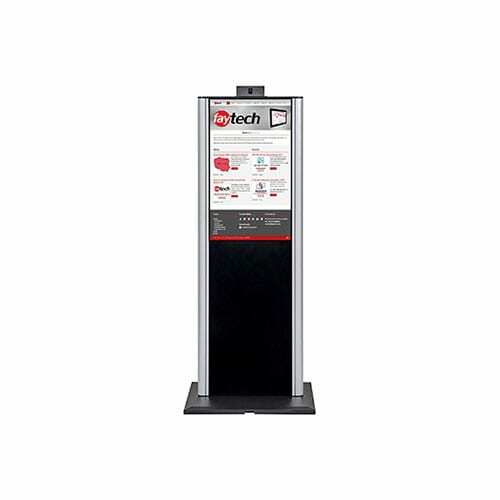 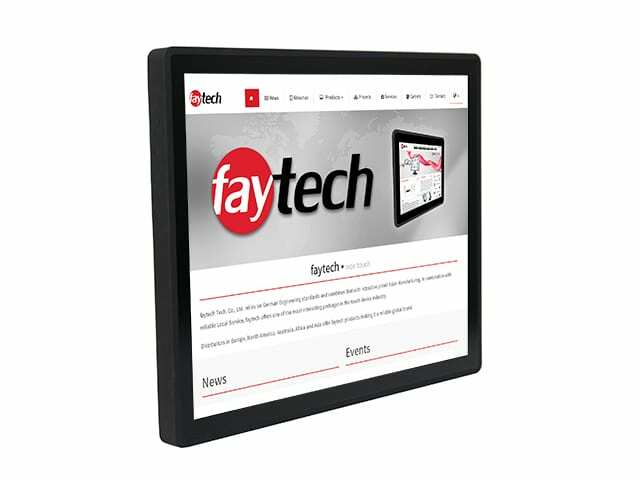 Powered by the powerful Embedded V40 Mainboard, faytech’s Embedded Touch PCs are the best solutions to industrial automation, device control and digital signage. 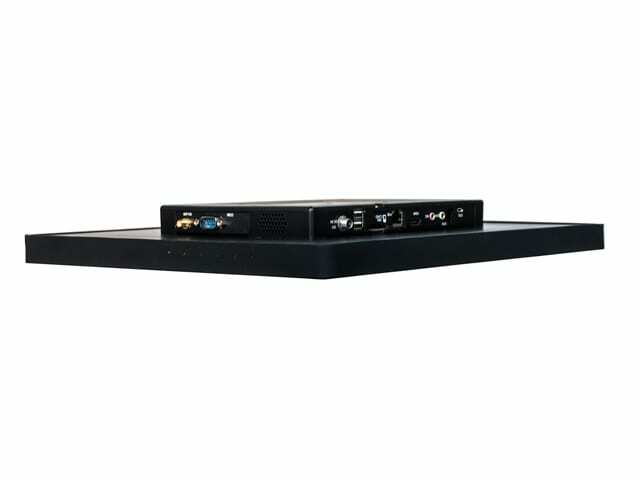 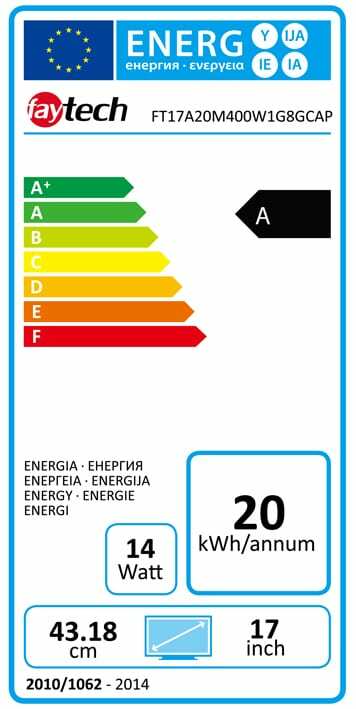 A powerful Allwinner® V40 QuadCore CPU, Mali400MP2 graphics chipset, various connectors, e.g. 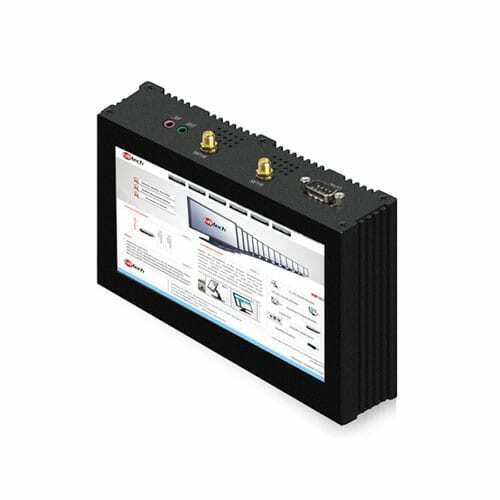 USB, serial, network, TTL/UART, Mini-PCIe, HDMI, VGA, GPIO, LVDS and extended DC-In, all that makes the Embedded series perfect choice for reliable solutions.